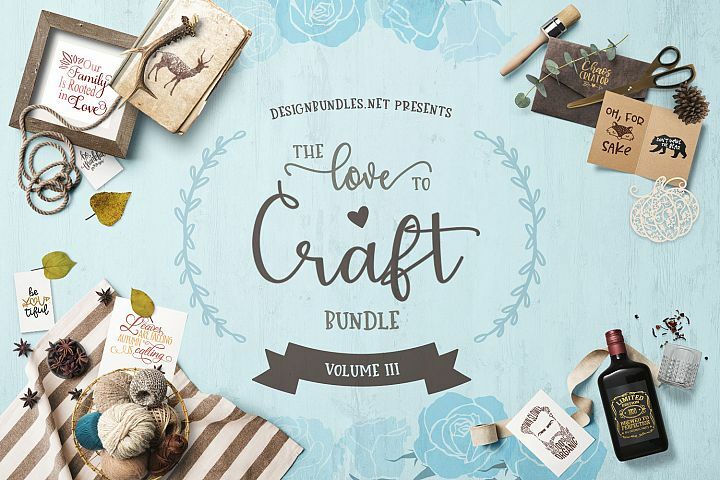 The Love to Craft Bundle Volume III has arrived, and it’s packed with must have Craft Goodies! Including 17 fonts and hundreds of Craft Files, this bundle is 92% off for a limited time. Once the timer hits zero, all products will return to full price and the bundle will be gone forever.